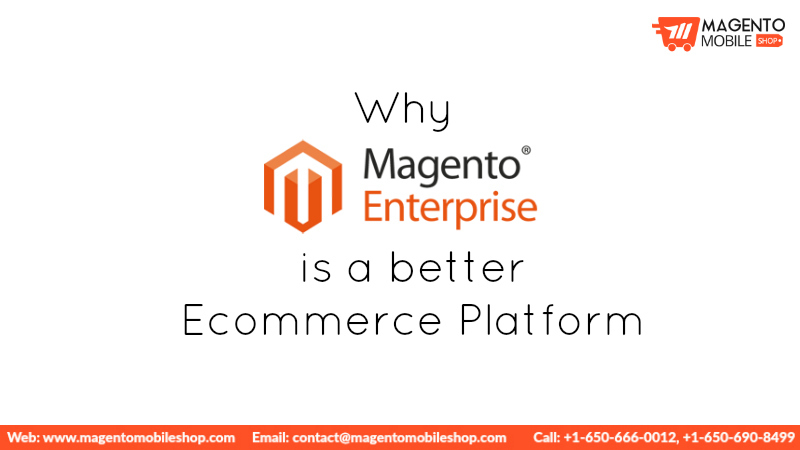 Magento EE is certainly one of the most preferred ecommerce platform for many who want to ensure their business success. 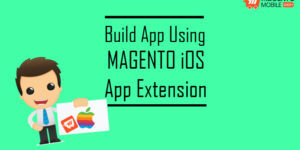 If you are going for Magento Mobile App Development, you must know about the Knick knacks of the Magento Enterprise Edition. This edition has taken over the ecommerce platform ecosystem. From small to large scale businesses, as many as 8.7% of them are using it. 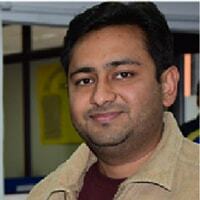 It has proven to be a crucial success element that helped many businesses get out of the home-made solutions. Even though enterprise edition is a self-hosted platform, it does have some lacking. For example, it doesn’t ensure data security on server. So, if you want to ensure data security, you need to look for alternatives. 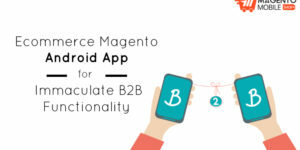 In this case, you can opt for Magento 2, which is a better version with many enhanced features. We’re not denying the capability of the enterprise edition, but the later one is great. With fast performance, an intuitive and friendly user interface, Magento 2 ensures an augmented customer experience. It also extends further into the world of affiliate marketing and referral, which means that you can drive more sales to your ecommerce store. 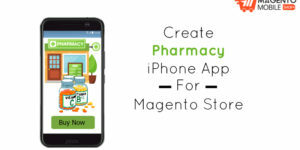 When you build your Android or iPhone Magento App, you get the benefit of converting the 44% online search related to ecommerce purchases. This is possible because of the SEO supporting features that allow the search engines to display products/information relevant to the search query. SEO Optimization is thus, available in both Magento EE and Magento 2. Let’s talk about the former one’s optimization features first. It allows use of meta descriptions, page titles, H1 headings, image alt tags and independent links. Apart from these, it allows for integration of blog and social sharing buttons. The later one on the other hand has even more SEO improvements. The improvements include structure markup data, rich snippets and robots.txt to name a few. 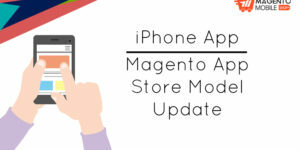 As you are now aware, if you choose any of these platforms for your ecommerce store you get the same features in your Android and iPhone Magento App. You can leverage all these and many other features that will help you outgrow in your ecommerce business. 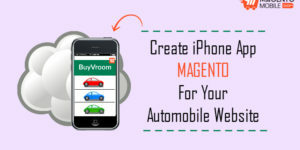 Do you want to avail Magento Mobile App Development for your next project? Submit your app request below.